half of this outfit is halloween's fault. you see, i went to target to buy some candy, and as i know you all know all too well, i ended up leaving $100 later﻿. 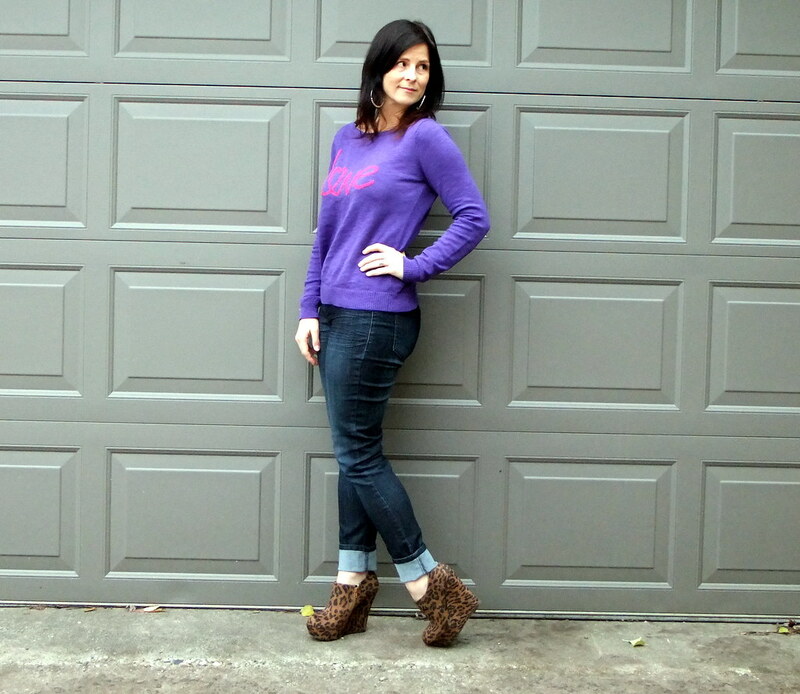 but how could i resist a sweater that says love, some leopard booties, and a few other goodies that were all on the clearance rack? einstein may have been smart, but the theory of relativity has nothing on the marketing geniuses who decided to throw groceries, make-up, hair color, shoes, jewelry, and clothing all in one store. now if minnesota would just man up and allow liquor to be sold in grocery stores, i think we'd have the definition of "complete package". ﻿i will admit, this week is a completely selfish pick. normally, we try to go with outfits that make us really step out of the box and come up with innovative ways to wear what's in our closets. this week, not so much. it's chilly and my muscles are starting to get a little achey. my head is hurting a little and all i want to do is crawl into bed and sleep. since i can't do that, i opted for the 'up and at 'em' equivalent of snuggling in bed...the big sweater/leggings/boots/scarf look. seriously, i feel a little less achey and a little more awake just thinking about wearing this outfit. we hope it has the same affect on you. if you want to play along next monday, check out the rules here. 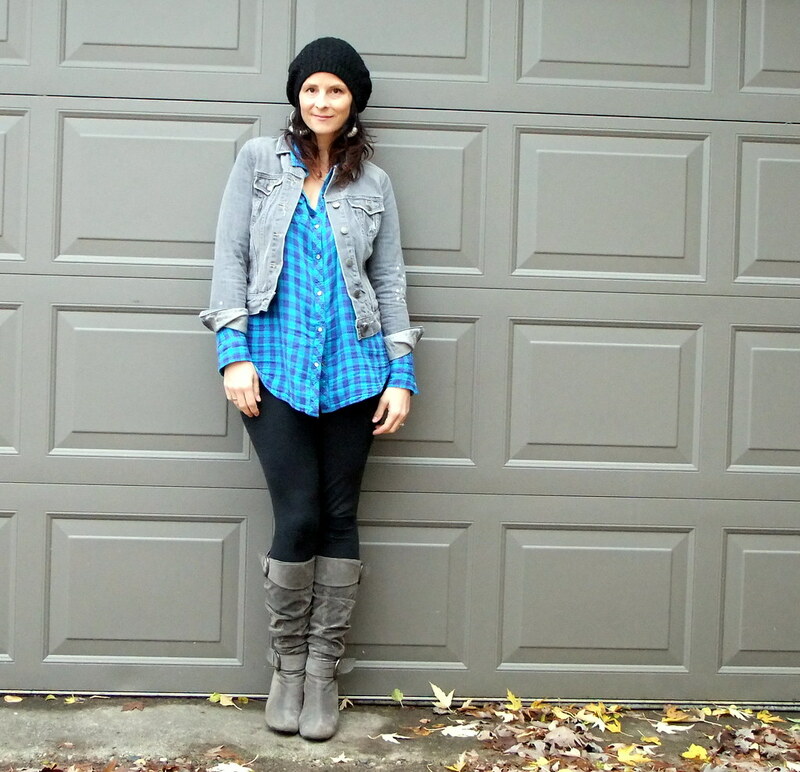 and then pop back next week to see how everyone else styled this cozy fall outfit! in the meantime, snuggle up in bed as much as you can! ~ it's halloween!! who doesn't love happy kids, fun costumes, and an excuse to eat candy all day? happy halloween, everyone!! ~ it's warm(ish). it's always a bummer when it snows on halloween, or when it's below 0. a princess or a power ranger just don't look quite as good with a down coat! ~ my little sister colored my hair. i haven't had time to see the full effect of the color yet, but i know i'm not gray anymore. ~ girls' weekend is this weekend. we have apparently started an annual "thunder from down under" tradition. the only difference this year is that we got "VIP" seating. oy! ~ did i mention it's halloween? did i mention you can recklessly eat candy all day? did i mention i found a recipe for homemade butterfingers? my.favorite. i will share that with you soon! and here are a few other things we are loving today. i have no other words for this shrug other than amazing. ok maybe a few more....like, i want it, i love it, i might need to have it. it's unique and beautiful, and one-of-a-kind! can we talk about this vest? can we actually talk about this whole outfit? and while we're at it, can we talk about everything else in her shop? i'm in love! 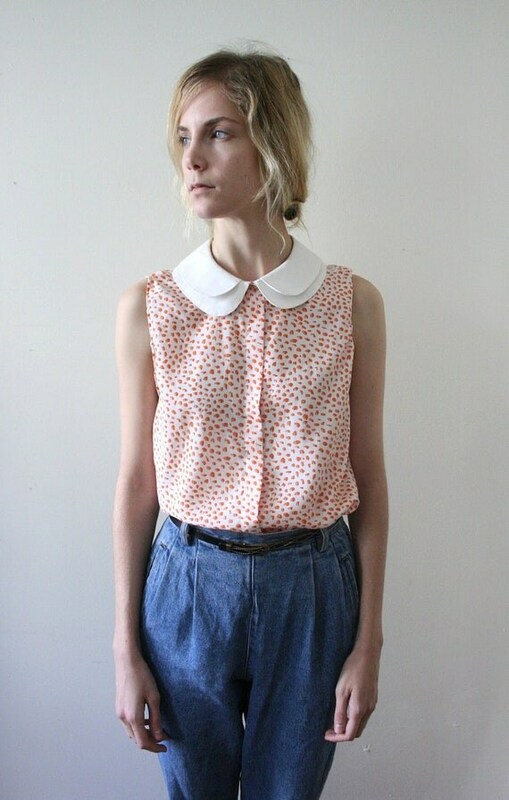 i not only love the color of this blouse, but i absolutely love the fact that there is not just one, but two peter pan collars. who knew you could have two?? i didn't know i needed these shoes until i saw them. now it is my mission to make them my own. i know this is a nightgown, but i think it pulls off pretty well as a dress. 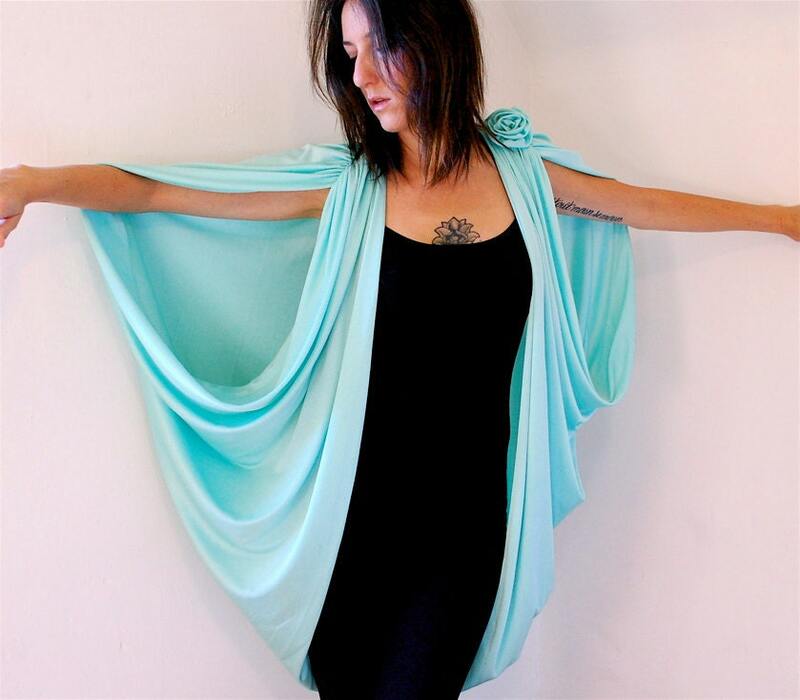 i love the color and the shoulder detailing. and bonus, everything is 30% off today! 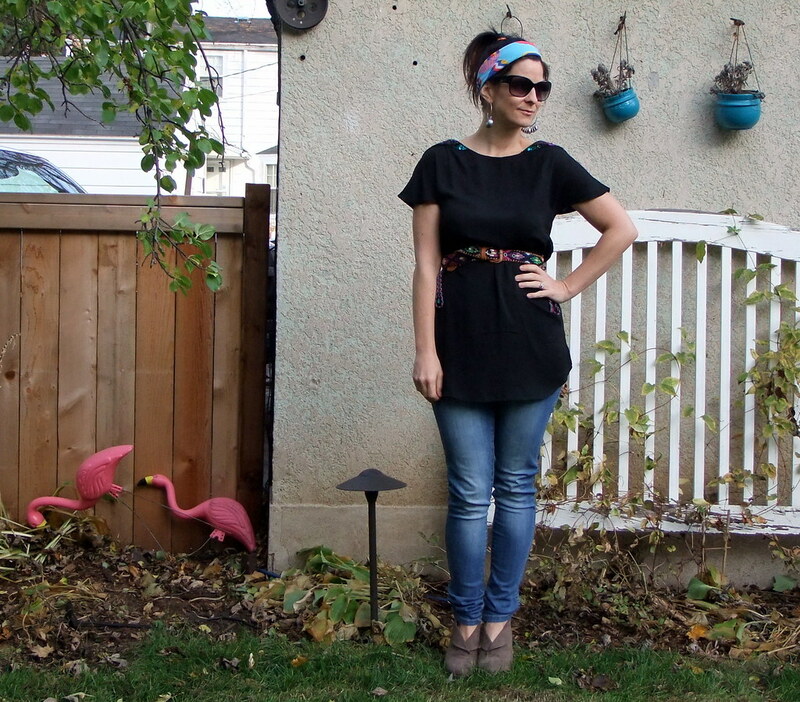 i love leah's perfectly simple and beautiful hepburn-ish outfit in this post. 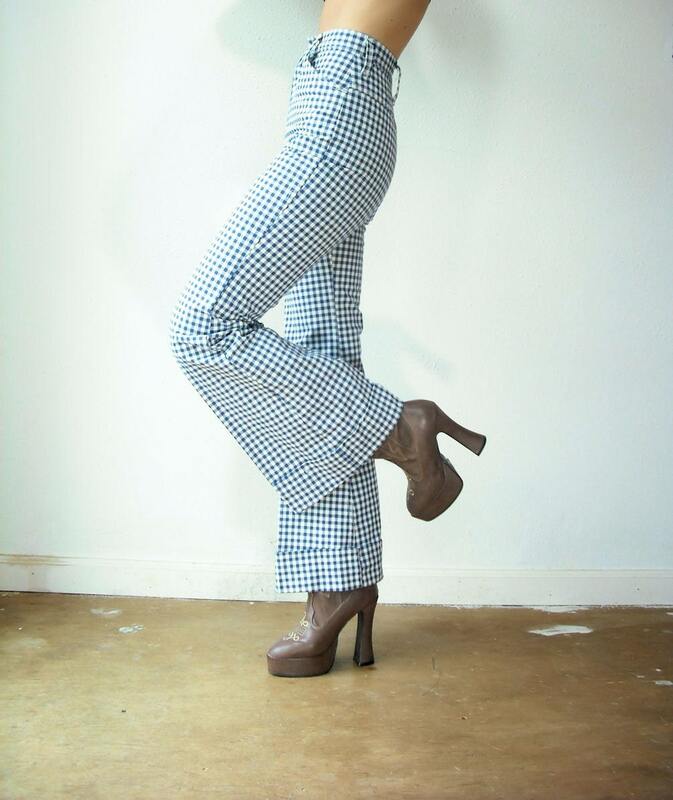 it's chic and simple, and if i thought i could pull off a leotard and rust colored cigarette pants, i'd be wearing this outfit in an instant! 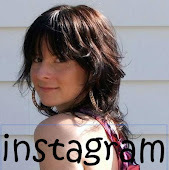 check out her blog, We Live Upstairs, for more great outfits!! 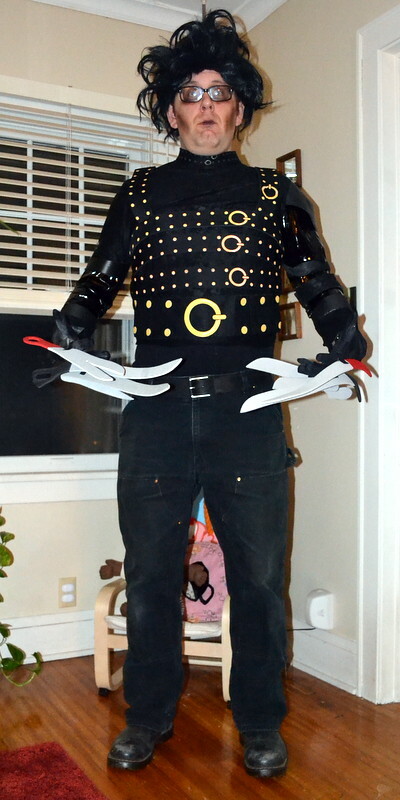 i let the kids pick out a costume for another party i went to last week. they decided to choose a flying princess kitty, because, why not?? 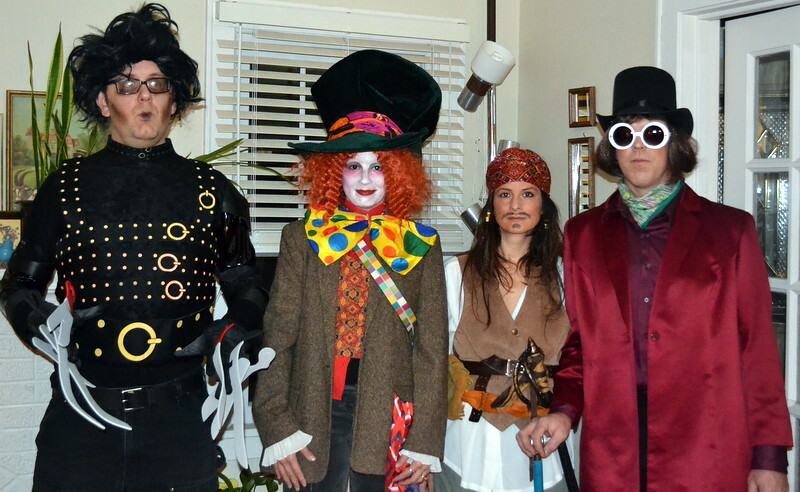 of course, we happened to have everything in the house to make the costume! i love pieces that are cozy and warm but still super chic. and this is all of that. i love it and i want to wear it all winter long. 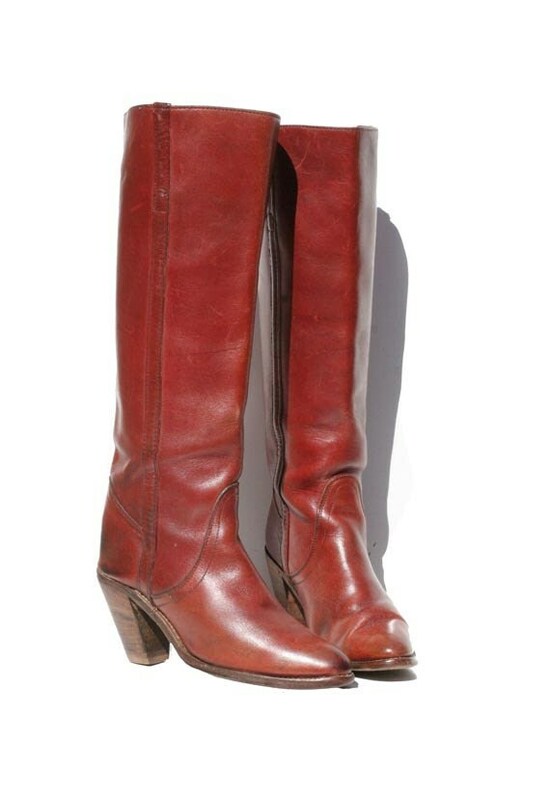 i have never seen a pair of boots like these. they have cutouts and gold inlay, for goodness sake! i think i am in love. 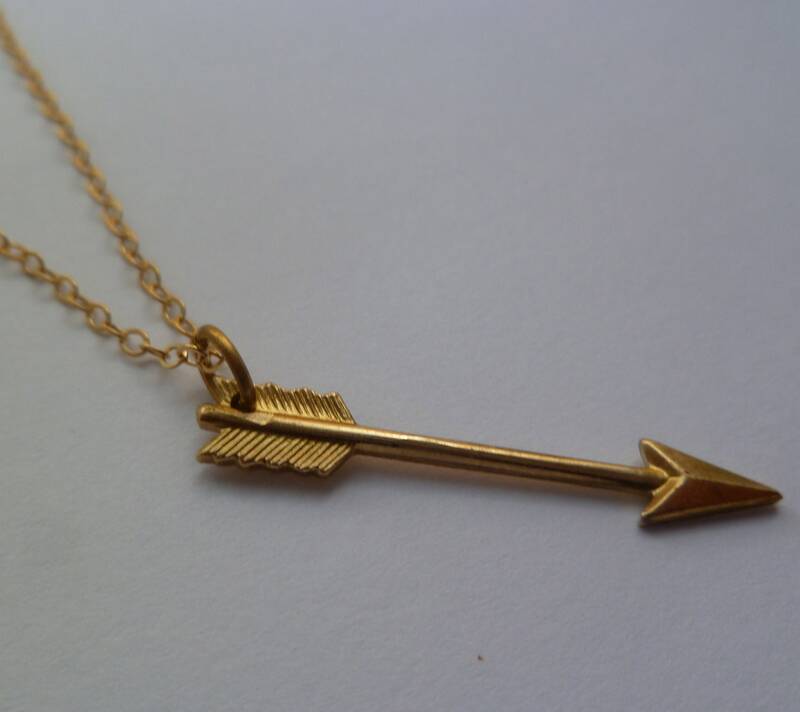 i love how simple and dainty this necklace is. such a pretty piece. i would wear this a lot! i love a good pom pom hat. 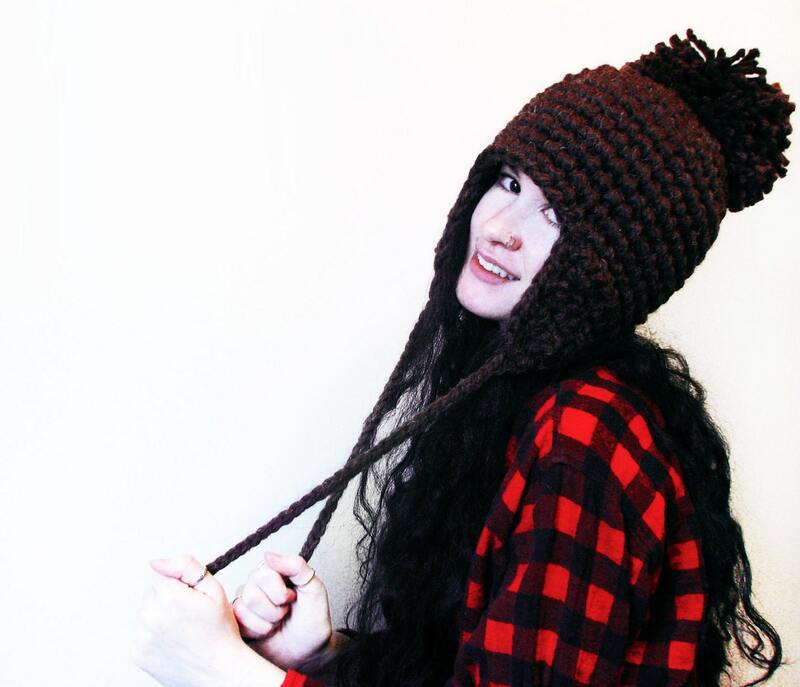 and this adorable and super warm-looking hat is topped with quite the pom pom. how fun! this is such a fun and unique sweater. 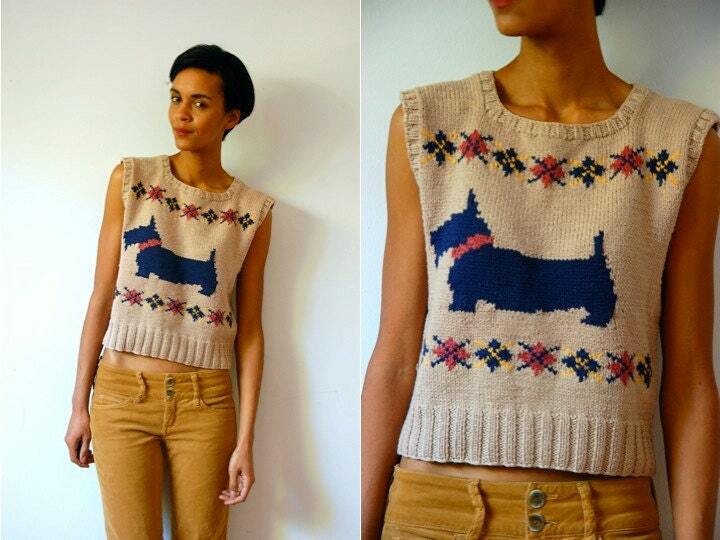 perfect for adding a bit of quirkiness to my winter wardrobe! 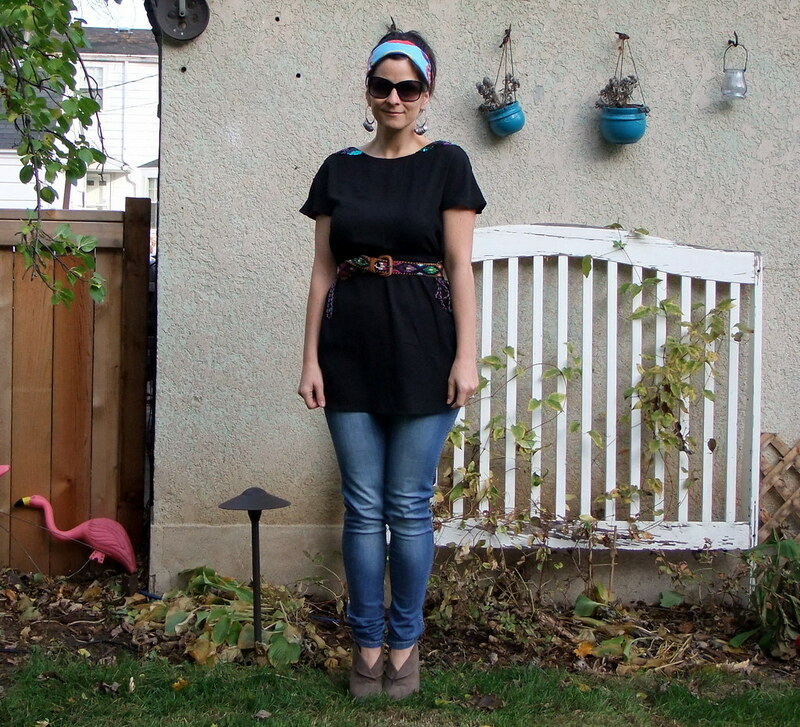 i am just loving this bright, fun outfit that catherine of not dressed as a lamb is wearing in this post. each piece is so unique and fun...and when all put together it makes such a great ensemble. 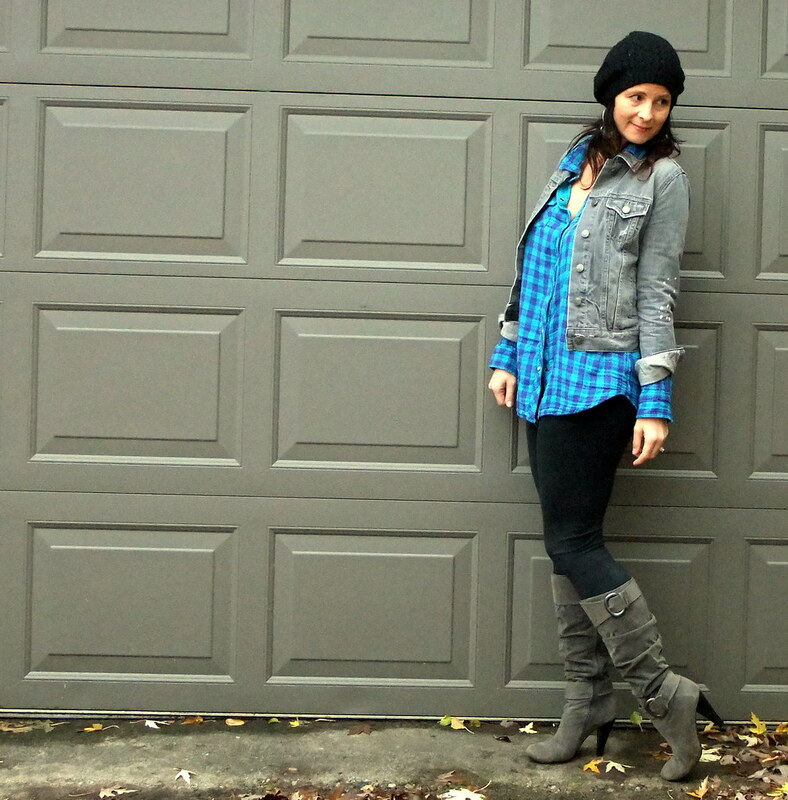 i am especially digging the boots and gorgeous blue hat! these pictures of mimi crack me up because they were taken within approximately three seconds of one another. mad one second, happy the next. the moods of a two-year-old! have a fabulous halloween, everyone. eat as much candy as you want...guilt free! 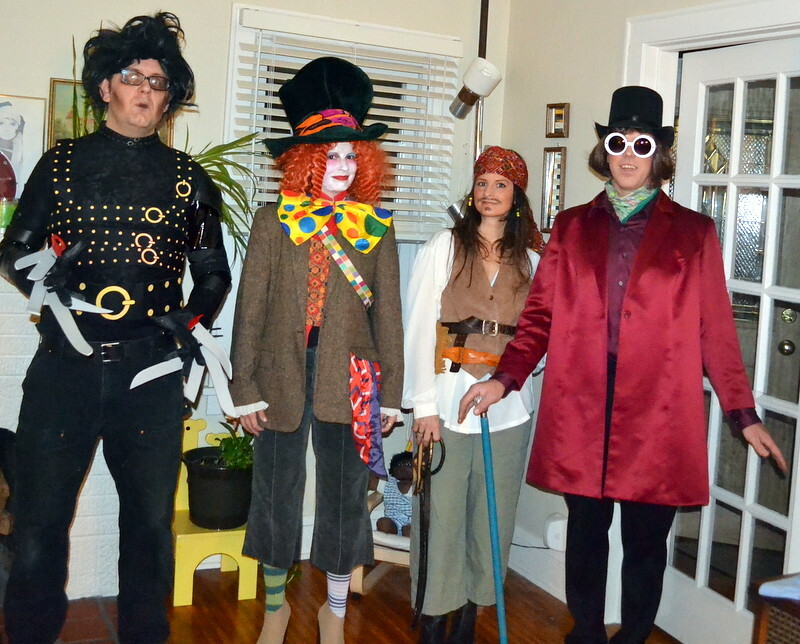 jim, chris, megan and i do the same thing every year for halloween. 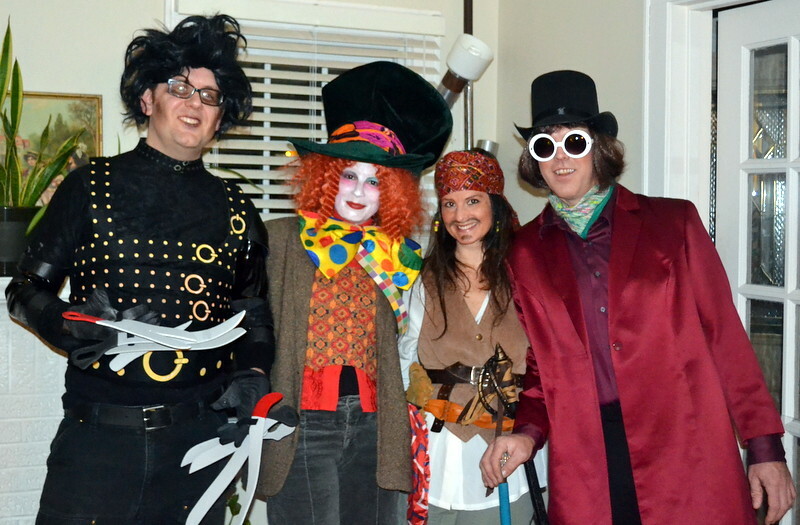 we dress up in a group costume (see past year's costumes here and here), and go to a local bar for drinks, karaoke, and a costume contest. and, not to toot our own horns or anything, but we pretty much win first prize every year. we start planning our costumes months in advance. 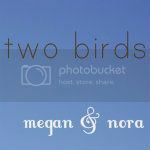 megan came up with this year's idea and i think it was our best year yet! here are a few photos...we hope you enjoy! we won first place again this year! yay!!! now we have to start thinking about next year's costume! did you or will you dress up? what are you going to be? whatever you do, we wish you a safe and happy halloween! i don't get nightmares that much anymore ~ you know the kind that wake you up in a cold sweat, covers up to your chin (because at night, blankets covering your whole body somehow protect you from dream monsters), have to turn on the light on sort of dream. every once in a while i have those, but not too often. my new nightmare is what i like to call the mom nightmare. i am constantly having dreams about things not getting done, me running late, missed school conferences...those sorts of things. and they wake me up, and i can't get back to sleep. the only difference is that covering myself head to toe with a blanket will not protect me from the disorganization that i sometimes feel about being a parent. so this is why it's 2:56 am, and i am writing this post. because i just had a dream that it was just me and four kids (my dream had to add two more kids into the mix to make it extra scary), and we were running late. like school has already started and no one can find their jacket sort of late. i woke up with my whole body clenched in anxiety and now i can't get back to sleep. at least with a monster nightmare, you wake up and realize that no such thing could ever happen, and after a while, the dream sort of fades away and you can laugh about how silly it was that you were scared. but when the sun comes up in a few hours, it's a definite possibility that the kids and i will be scrambling around trying to get ready for work and school. but you know what? that's ok ~ that's no nightmare, it's just life. yesterday morning, a friend of a friend was teaching a workout class﻿ at my kids' school gym. he is from TRX, and it sounded interesting, so i decided to check it out. i fell asleep on wednesday night without thinking about getting ready for the class ahead of time (the class was at 5:15 am). at about 11:30 pm on wednesday night, i woke up and realized that i needed to pay the instructor $10. the problem was that i didn't have any cash, and at 5:15, it's a pretty limited selection of where you can find an available atm in our neighborhood. i expressed my concerns to chris and he said, "take the money out of henry's bank...you can pay him back after the class." i'm not a parent who would normally steal from my child, but i figured that by the time class was over, i could head to the grocery store, take out some money, and have henry's stolen loot replaced before he even woke up. so, i fell back asleep, content with our plan. 5 am arrived and the alarm went off. i had 15 minutes to get dressed, brush my teeth, steal from my son and get to the school. i got dressed and quietly snuck into henry's room. and then i remembered his bank. his mean, mean bank. it's one of those banks that makes a super loud "brrrring" sound when you put money into it. it was great when he was younger...he always wanted to deposit, and not withdraw, money from his bank because of this fabulous, musical noise. but as the years passed, his piggy bank became faulty, and every time you even breezed past it, it would "brrrring" loudly...like the car alarms of old that would beep beep beep any time the wind blew. so here i am, a grown woman, sneaking into my son's room to steal money from him – and this damn bank is singing like a canary, letting the whole family know that i am stealing from my own son! and the worst part...he only had about 96¢ in his bank. so i did what i had to...i somehow found five dollar bills laying around, and then i went into our change jar and pulled out five dollars in quarters. it's exercise dedication when you pay someone in change. and 100% class. when i told henry about it after the class was over, i asked him why he didn't have any cash in his bank. he informed me that he, in fact, hides the bills. i guess i can't say i blame him. ~ is it bad that i basically have not gotten dressed all week? i have been going from pajamas to gym clothes to comfy pants and back into pajamas. ~ is it bad that i differentiate my comfy pants from my pajamas? ~ is it bad that yesterday i bribed mimi with a smoothie so she would behave at the grocery store? ~ is it bad that i ran out of empty laundry baskets yesterday while doing laundry? ~ is it bad that the main reason i was doing the wash was because my favorite pair of comfy pants needed to be laundered? ~ is it bad that the reason i ran out of empty laundry baskets is because they were all full of clean, folded clothes that i hadn't yet bothered to put away? ~ is it bad that, instead of putting the laundry away, i just took it all out of the baskets and piled it up on my bed? ~ is it bad that sometimes when this happens i just want to buy new laundry baskets instead of put the laundry away? ~ is it bad that i may have actually done that exact thing before? once again, we have picked an inspiration from an actress that i don't know. that is getting more common as i get older. i'm turning into that lady. "kids these days, i don't even know who half of them are." "you call that music?" "back when i was a kid, a loaf of bread only cost $.75!" ok, those last two aren't true. well, maybe i have made a comment about certain "music" these days...but i never bought bread as a kid, so i have no idea how much it cost. anyways, ashley madekwe (from Revenge) is rocking a few trends here that we have the urge to try: peplum (don't own any), sparkles (own a lot) and skinny jeans (is there even any other kind of jean? )...we hope you'll play along with us, too!! don't know how to play? click here and then check back on monday to see how everyone wears their inspired outfit! ~ both of my kids had to get shots this week (which i do not love...shots are almost harder for the mama) and they were both so brave! mimi didn't even shed one tear (which may have had to do with the fact that she was promised a princess sticker, a dora sticker, and a cool band aid). and baby ben smiled at the nurse as she was giving him his first shot, then cried for about ten seconds during the second before he was back to his usual smiley self. ~ we have had a bit of a heat wave here the past few days, which is super great because it is supposed to start getting really cold this weekend. ~ clothing swaps. erin hosted one on sunday and i walked away with some really great items. 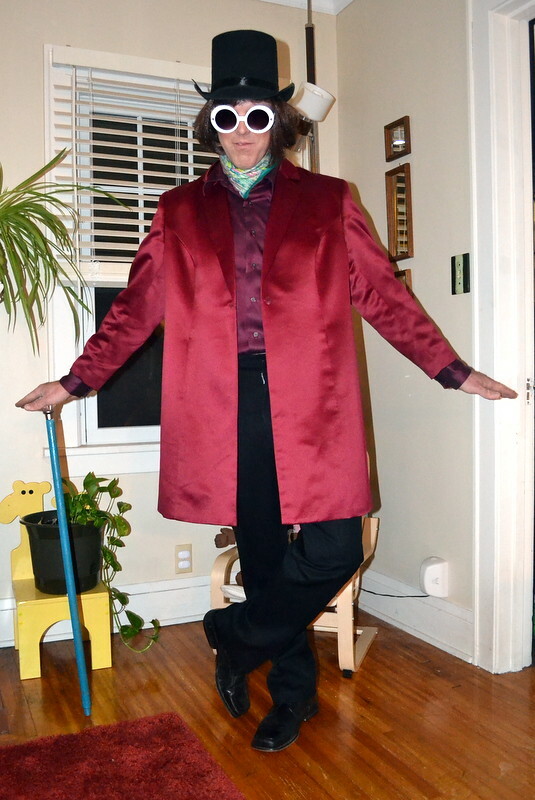 plus, i got rid of a big pile of my own stuff that hadn't been worn in a while, which is always nice. with the impending cold weather, i have been searching for some cool items to keep me warm. 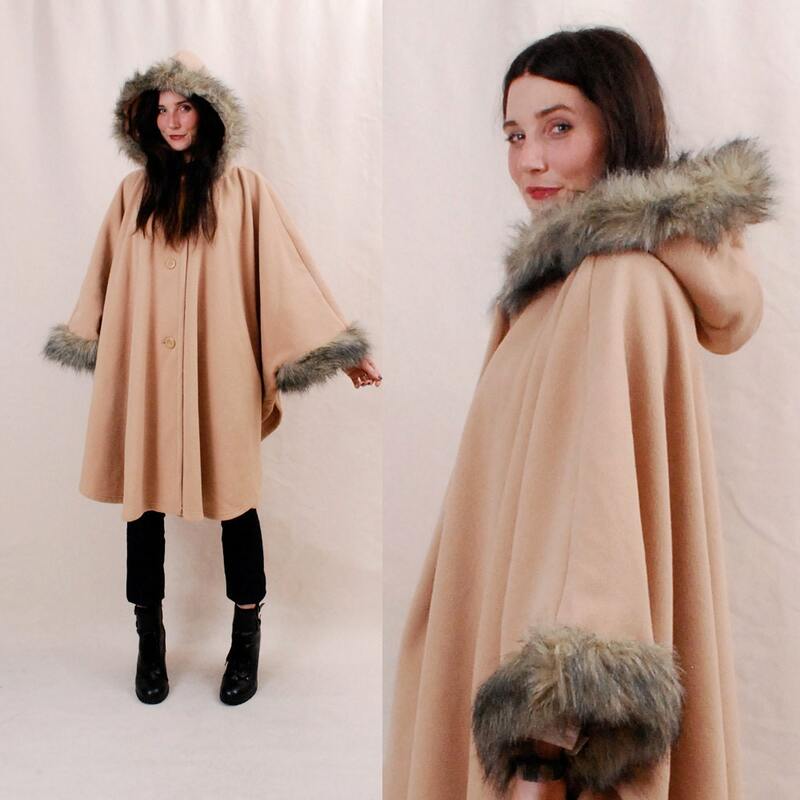 it doesn't get much cooler than this vintage, hooded cape with faux fur trim. gorgeous! i have never seen anything like this ring. it is most certainly a statement piece! i am a sucker for a collar necklace. and this one is no exception. the vintage beads are so pretty! oh. my. gosh. i love these. that is all. 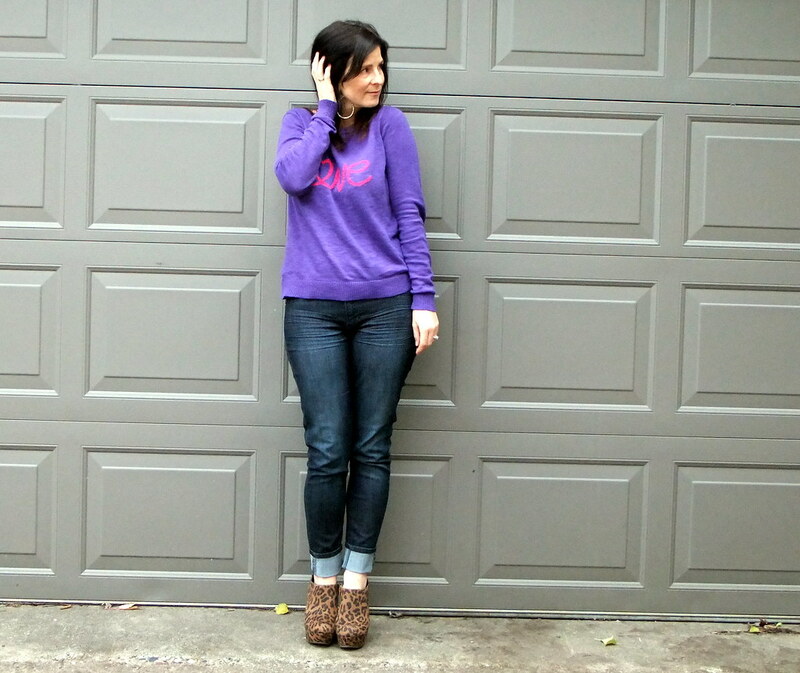 cate of Wild Ruffle is rocking the preppy look in this post. she is preppy without looking too buttoned up and while still retaining her signature style! super cute! mimi was a part of a halloween photo shoot this weekend, shot by our friend chey (check our her website here). it was so much fun and i am excited to see the photos! 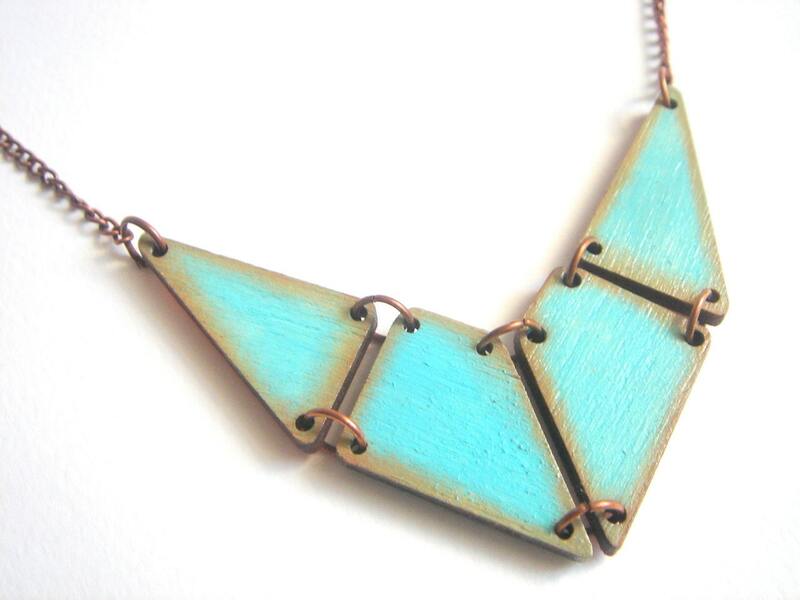 i love the shape and color of this necklace. i also love that it's made of wood and not metal. it's so pretty!! after monday's post, i decided that i really want an ikat/southwestern style blazer. this one has the perfect fall colors and three-quarter length sleeves. i have honestly been searching and searching for a long sleeved maxi dress to buy. they are nowhere, unless you like yards and yards of vintage polyester! ﻿i like how she took this 80s dress and belted it for a more modern look. maybe that's what i need to start searching for. 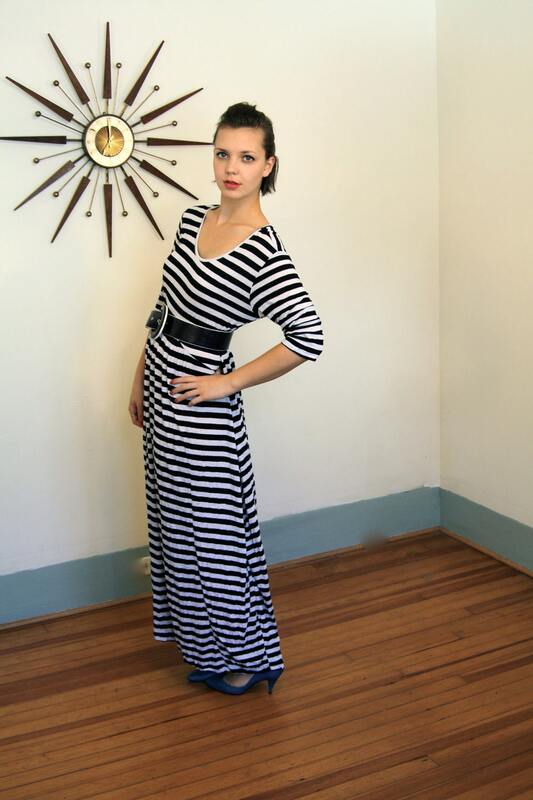 or maybe we need to demand more long sleeved maxi dresses. who's with me??? and wouldn't these be so cute with the striped maxi dress??? 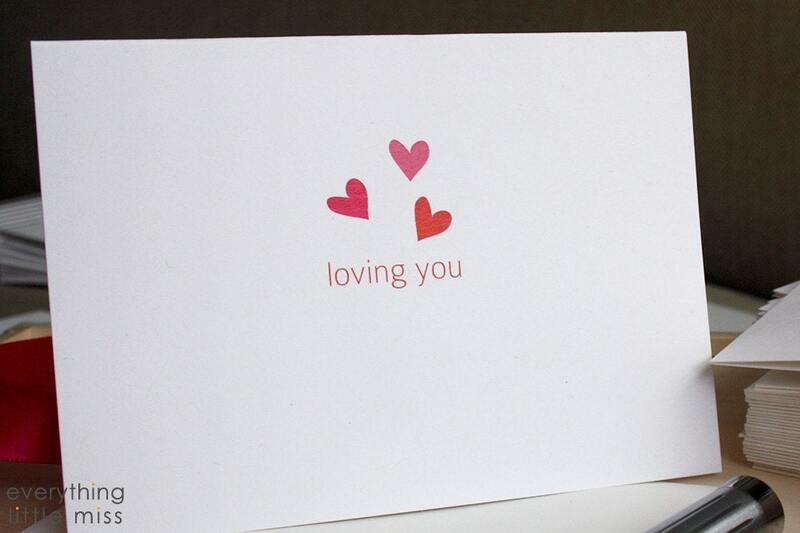 for some reason, instead of saying "i love you" to each other, chris and mostly just say "loving you", so clearly i have a soft spot for this simple and darling card. 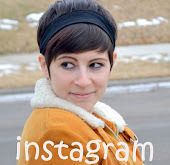 sara of Sideburns & Bangs is always adorable and funny and quirky in the best possible way...and now she is adorable and funny and quirky with a brand new haircut. and i don't think she could be any cuter. chris and i caught ourselves in a moment of laughter and smiles...this might be one of my favorite pictures of the two of us.